As one of the leading installers of Solar PV panels in Shropshire, Severn Valley Renewables will help identify the best Solar PV solution for your property – at home or commercial. Severn Valley Renewables design and install solar energy systems across Shropshire, West Midlands, Cheshire and Wales. The first stage is often to carry out a free solar panel viability survey to identify if Solar PV is right for you and your property. Our experienced team of solar panel installers have fitted a range of large and small Solar PV systems – from small domestic Solar PV systems to large commercial Solar PV systems at offices, universities and schools, retail outlets or farms. We are MCS approved solar panel installers and all electrics is carried out by NICEIC approved contractors. Solar energy is one of the most popular forms of renewable energy providing a clean source of energy and best of all – it’s free. And on those sunny days, the electricity is pumped back into the grid and you are paid for the energy your Solar PV panels generate. You don’t necessarily need a south facing roof for your Solar PV panels to generate energy and income – they can happily generate electricity in light cloud too. Our Solar PV energy survey will provide you with an idea of how much electricity and income your solar panels may generate. Your Solar PV panel converts sunlight into direct current (DC) electricity. 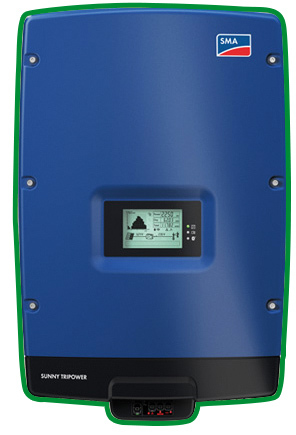 This is then converted into alternating current (AC) by the use of a solar inverter. 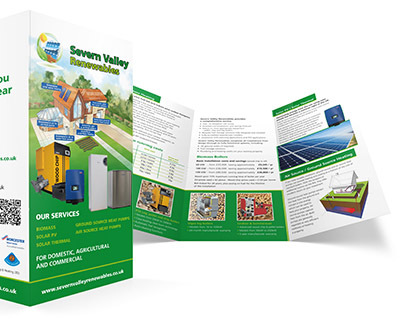 So if you’re looking for Solar panel companies in Shropshire, come and talk to Severn Valley Renewables today. Can I get independent advice for Feed in Tarriff?